Sony confirmed the existence of its mid-cycle PlayStation 4 refresh back in June. 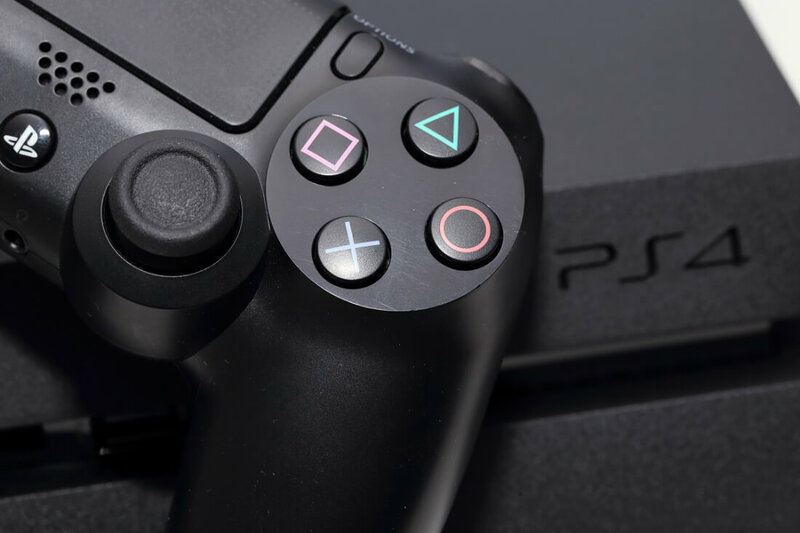 The upgraded machine, known as Project Neo or the PlayStation 4.5, wasn’t unveiled at E3, but multiple reports claim it will debut at a September 7 event in New York City. We still don’t know the precise details of the Neo. While it is 4K capable, it’s unclear exactly how far this will extend beyond media such as (possible) Ultra Blu-Ray disc support and UHD streaming. Sony has avoided answering direct questions about how the Neo will handle 4K gaming. It’s thought that the machine will have 4K native output of select games and the ability to upscale others to 4K, but we should get the full picture next month. It’s rumored that the new console will feature eight AMD “Jaguar” CPU cores clocked at 2.1 GHz, a Polaris-based GPU with 2304 cores and a 911Mhz clock, and 218 GB/s of memory bandwidth. While this is an improvement over the current PlayStation 4, the Neo’s hardware lags behind that found in Microsoft’s upcoming 4K machine: the Xbox Scorpio. The Neo is expected to launch before the end of this year. The Xbox Scorpio will be available either November or December 2017, which means Sony's machine could be around for a year before its rival hits the scene.